Sit back and enjoy a spectacular sunset and excellent food at The 41 Restaurant with Dine4Six. A combination of local and international influences presents cuisine that propels you into a creative experience. 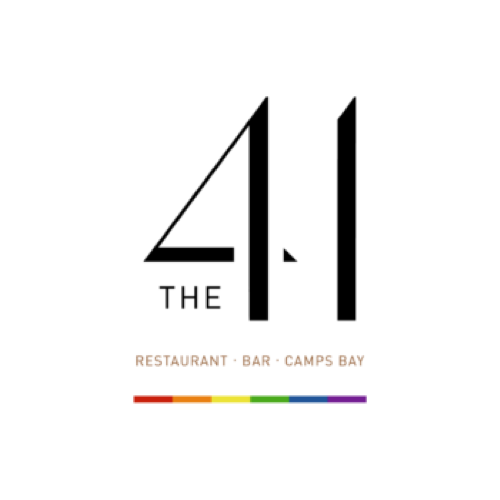 Marvel at the exquisitely beautiful panoramic views of Camps Bay while you chat to friendly new faces and sip on a refreshing Summer cocktail. Allow the conversation to run, as far as the white sand and turquoise water, into the night when The 41 starts getting festive!